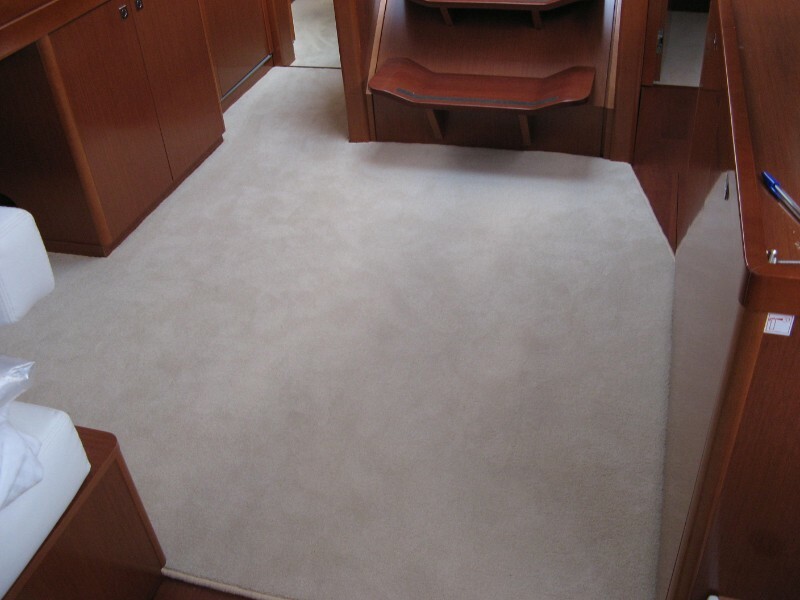 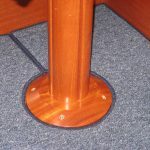 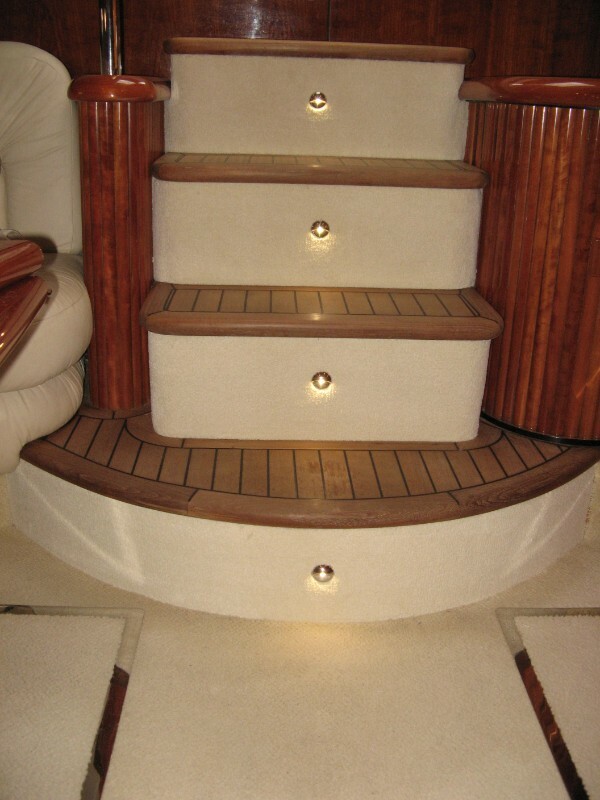 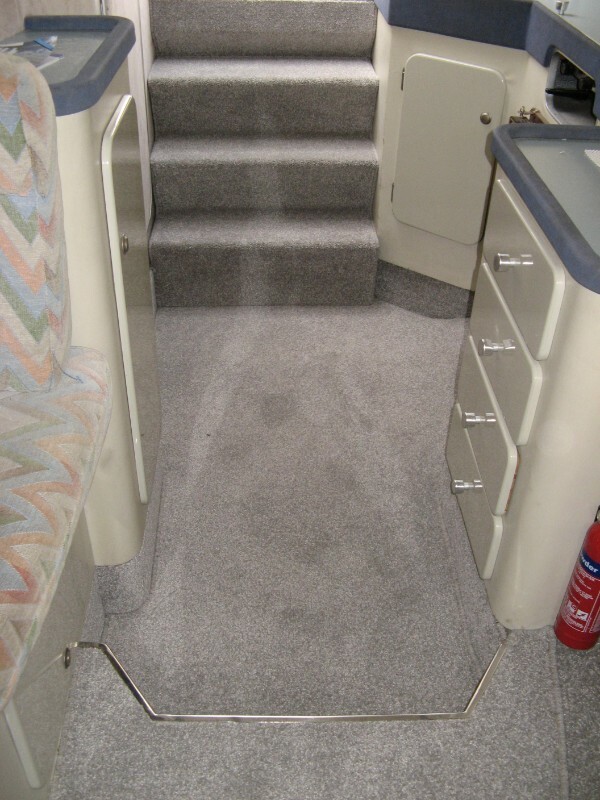 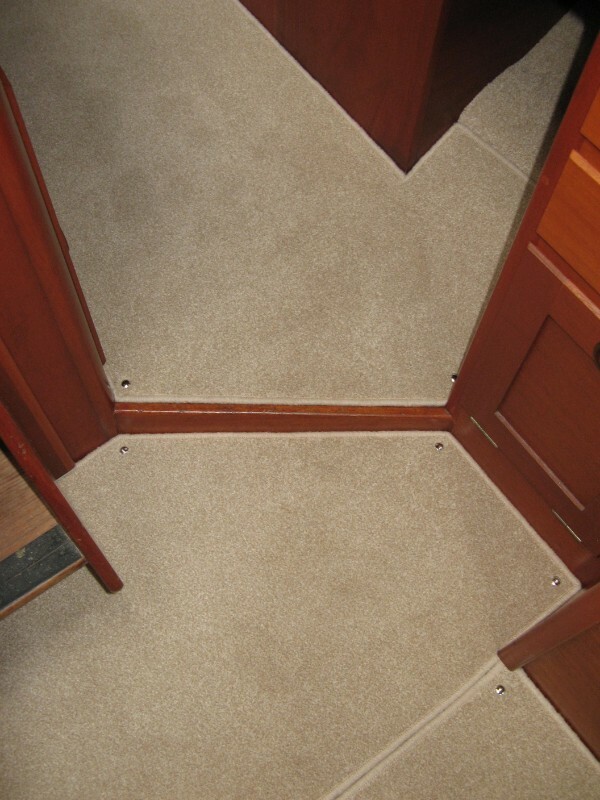 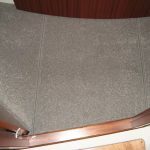 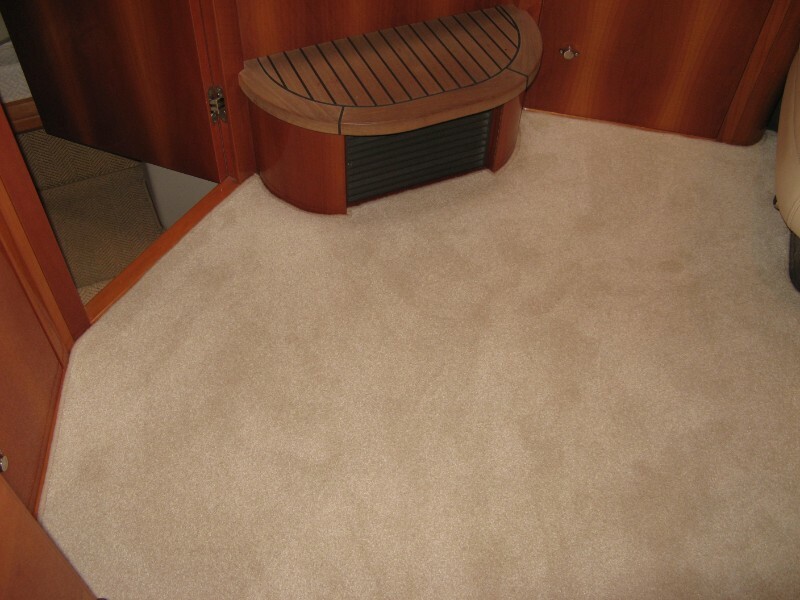 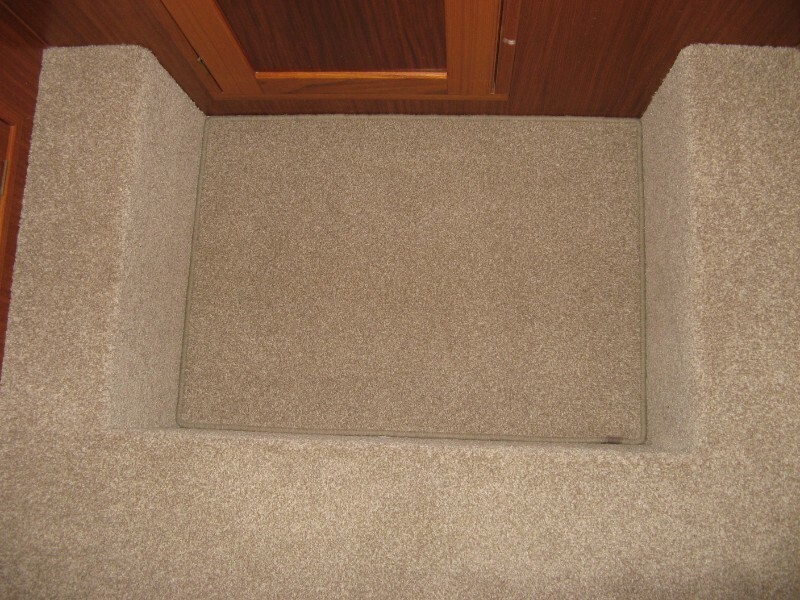 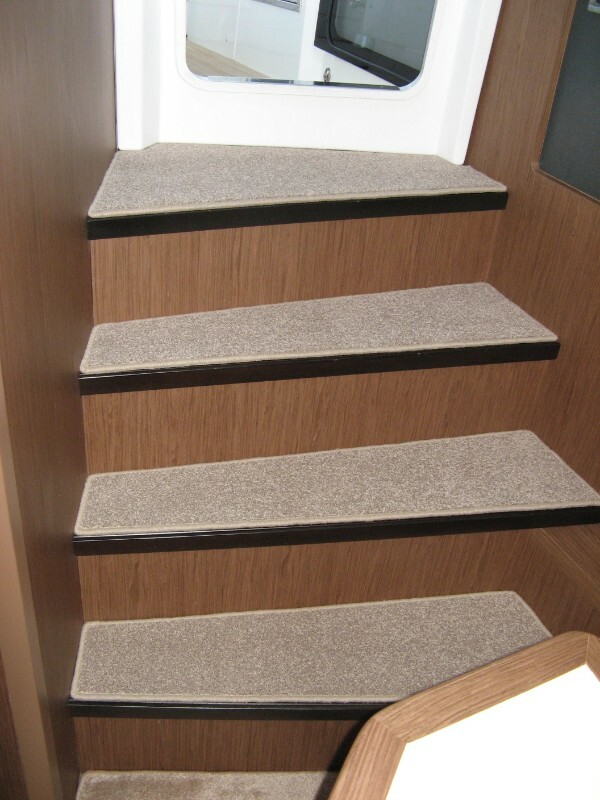 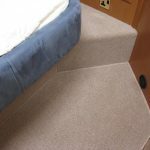 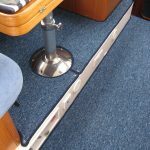 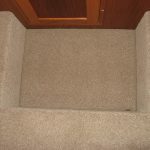 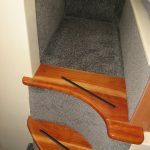 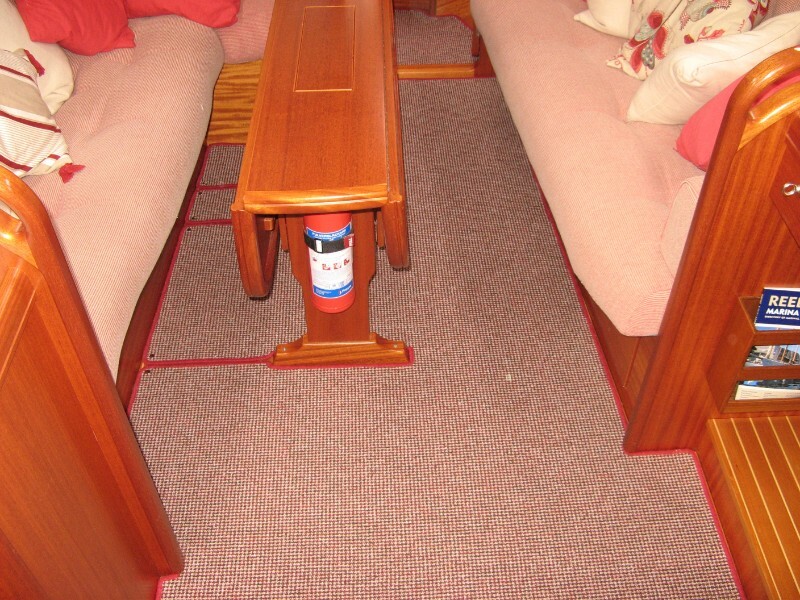 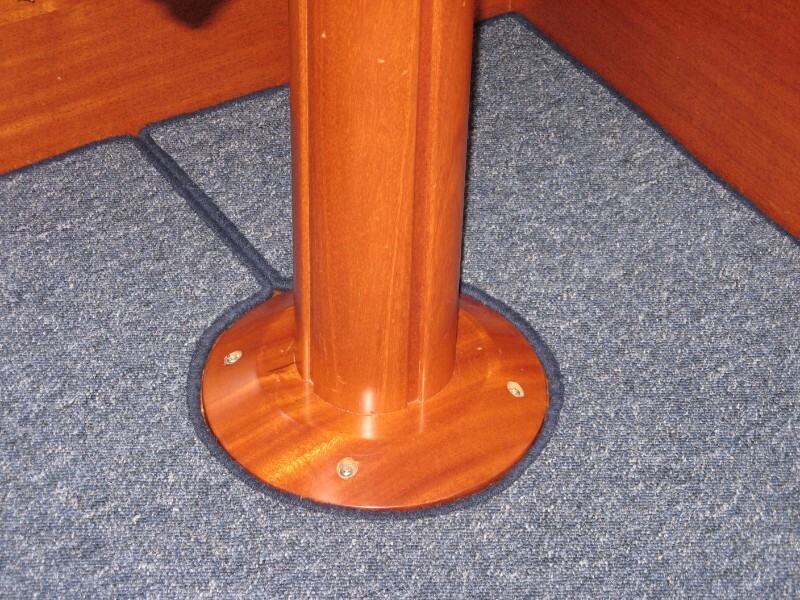 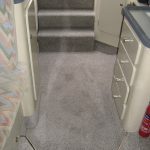 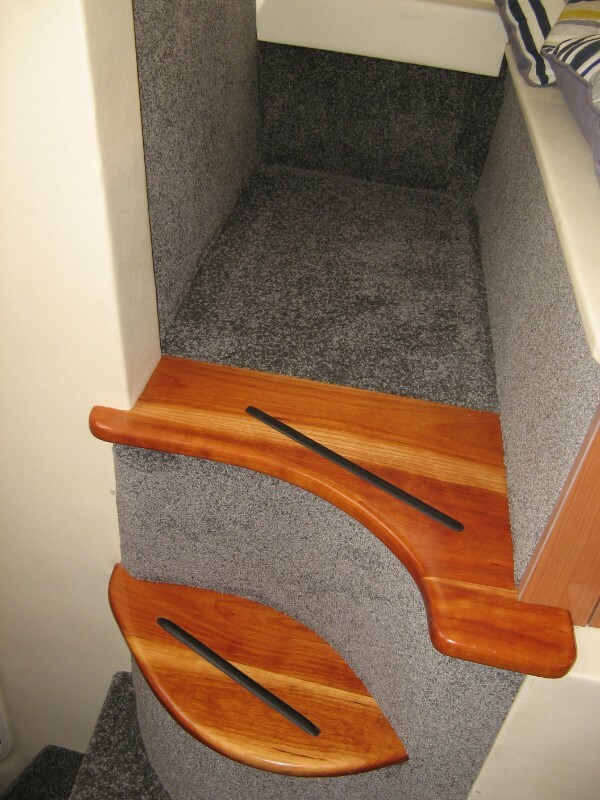 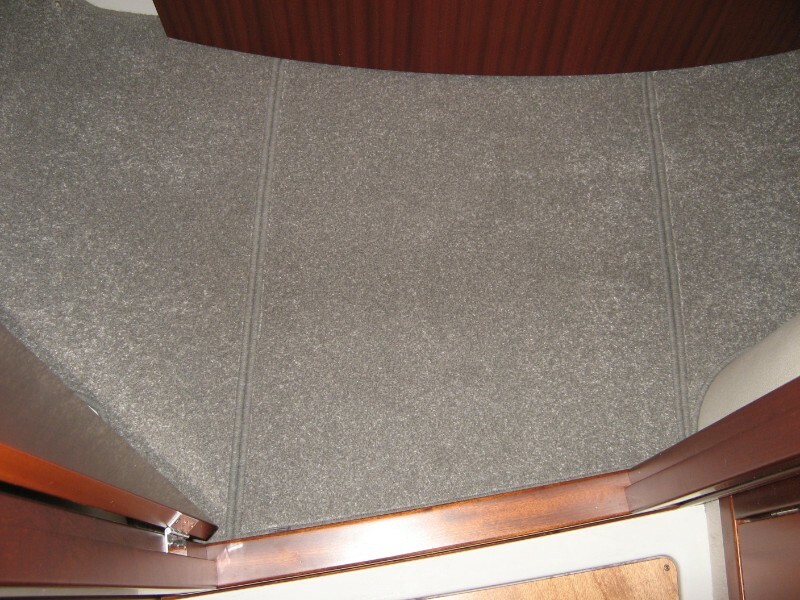 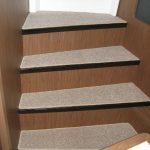 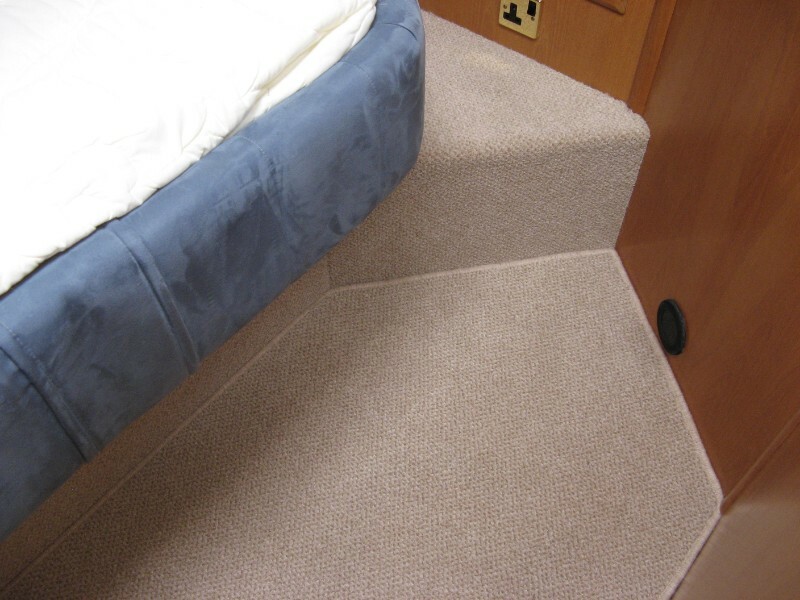 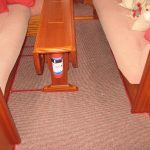 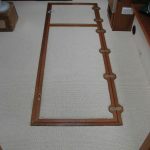 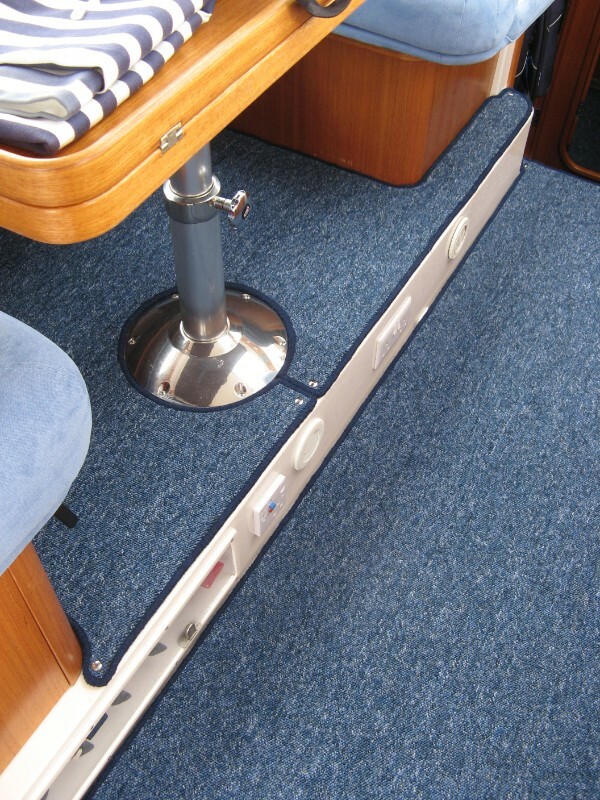 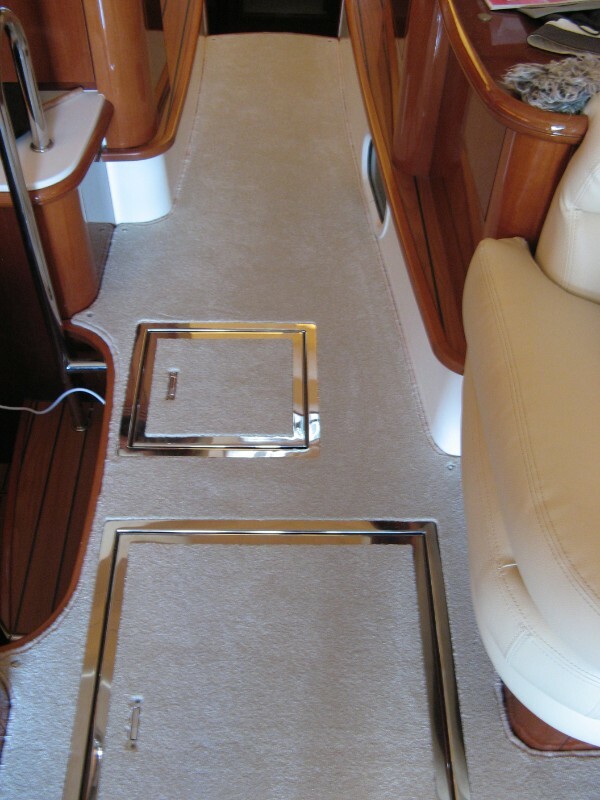 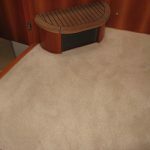 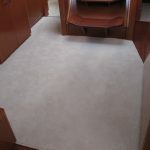 The photos below illustrate a very small selection of our work on interior marine carpets. 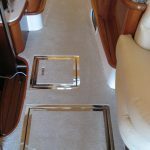 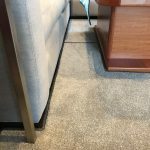 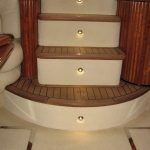 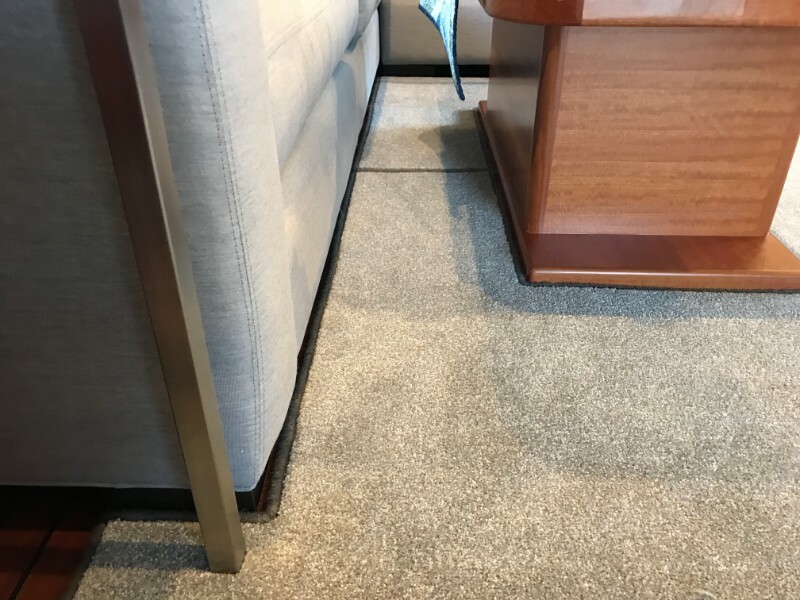 We provide fully fitted carpets for all marine vessels from smaller speed boats to larger super yachts, and everything in between! 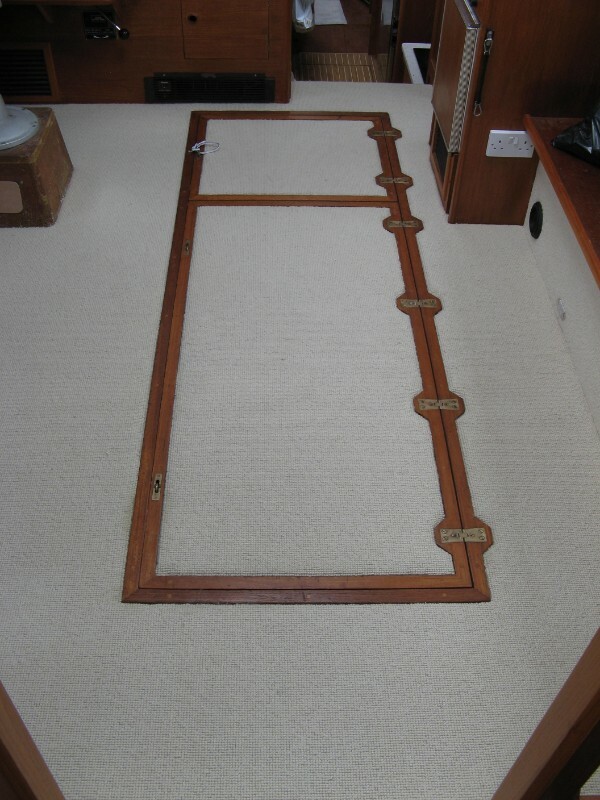 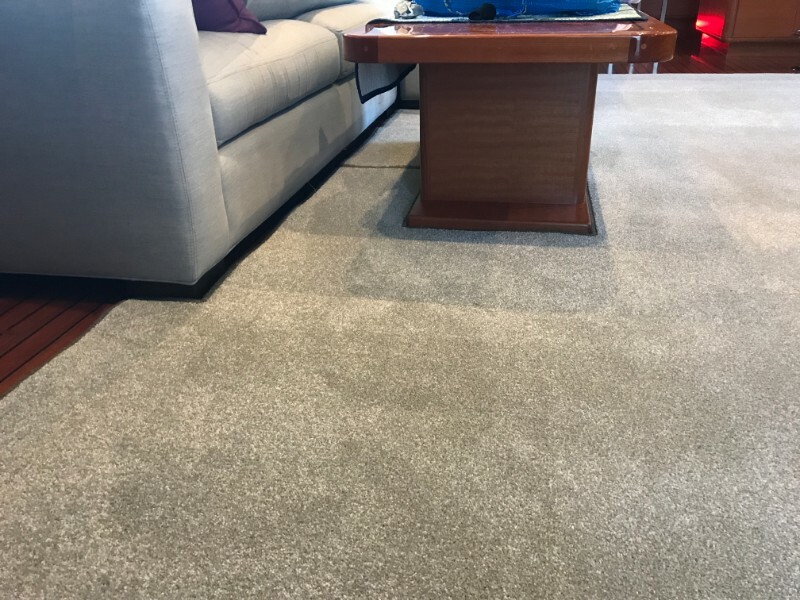 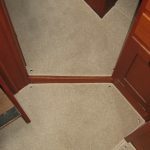 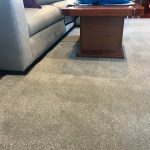 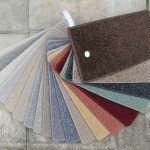 Our templating service will ensure accurate measurements and fitting or we can make your new custom made carpets using your old carpets as a template. 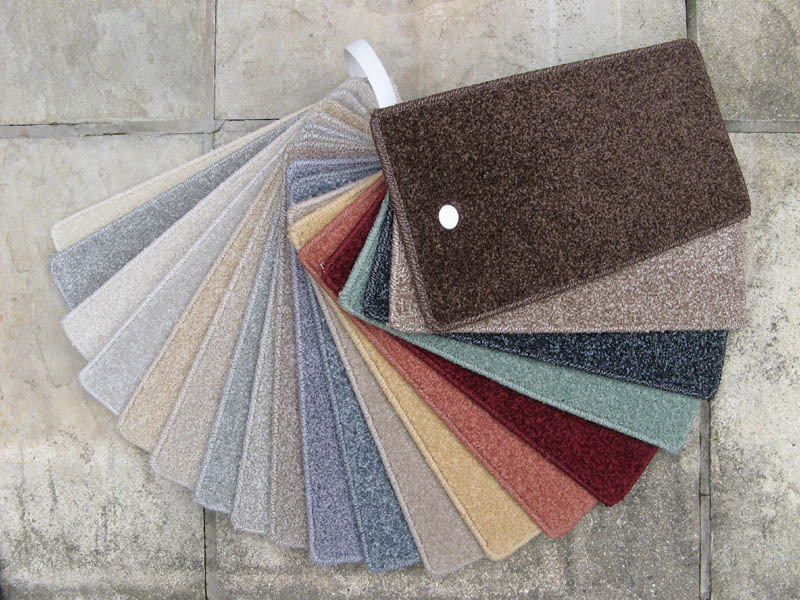 We have a large range of colours available so please do not hesitate to contact us to discuss your requirements.